Wainerdi, the Center’s guiding light for the last 28 years, overseeing 52 medical institutions dedicated to the well-being of individuals everywhere. 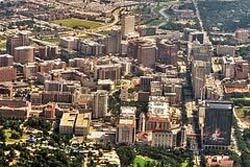 These institutions include the renowned MD Anderson Center for Cancer, Texas Children’s Hospital, as well as the Institute for Spirituality and Health. The Institute began its history focusing on bioethics. Their next priority was the education of chaplains. Today the Institute is also actively engaged in research projects in conjunction with other Texas Medical Center institutions. 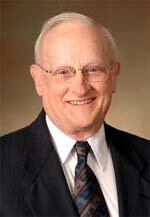 Most recently the Institute began a Survey of the Spiritual Practices of Physicians in Harris County. Additionally, the Institute for Spirituality and Health seeks to create a space for dialogue between science and religion. Recognizing the vital importance of this interfaith, inter-professional linkage, faith leaders and medical professionals in Nevada are joining to create a similar institution. The hope is that it will become part of an affiliated network of such centers. 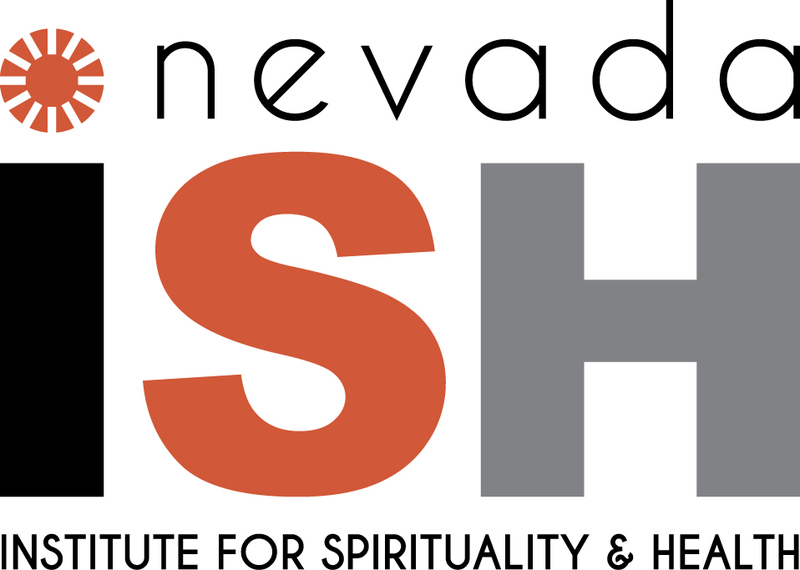 Dr. John Graham, director of the Institute in Texas, has opened his doors wide to help facilitate the emergence of NISH, the Nevada Institute for Spirituality and Health. Imagine how an appreciation of spirituality’s role in our well-being might influence the numbers of these leading causes of death. Imagine the role interfaith leaders in our diverse community might play in bringing a fresh understanding to the relationship of spirit and body through the mind? Like the Institute in Texas, the new Nevada Institute will encourage our local health care community to promote values such as such as compassion, wisdom, noble purpose, awe, mystery, wholeness, harmony, connectedness, tolerance, and awareness of the spiritual needs of people of all faiths. We will promote the notion that a deep appreciation of spirituality has a vital role to play in the future of medicine and health care. It is in humble acknowledgement of that role that the Nevada Institute of Spirituality and Health begins its first chapter.